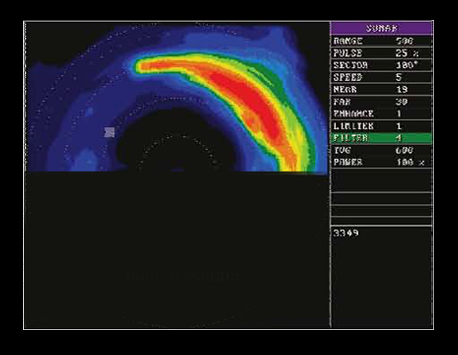 WESMAR sonar allows for critical obstacle and bottom composition detection - up to 360° around the vessel. 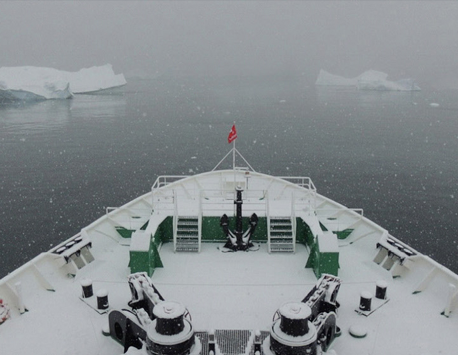 Ice, rocks, reefs, and other obstacles pose a serious hazard to any vessel. 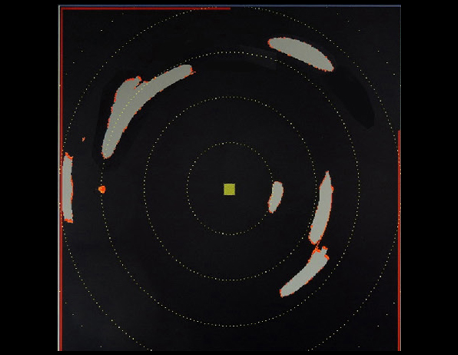 Underwater obstacles at depth cannot be detected visually or with radar, only a sonar can do that. 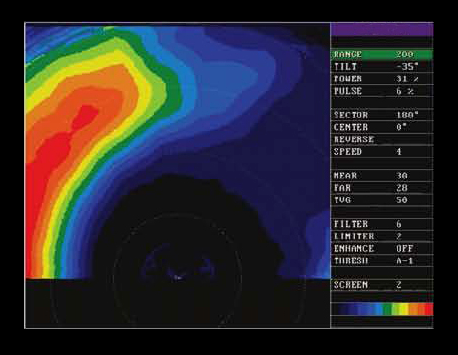 Detecting underwater objects far out in front of the vessel allows for timely corrective action to avoid catastrophic collisions. 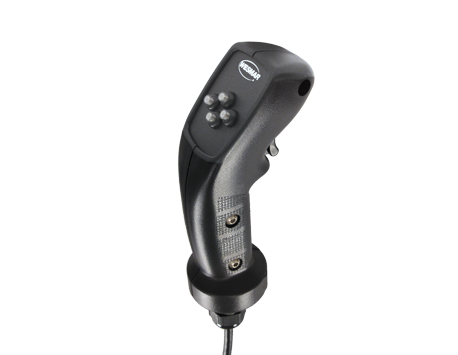 The EV860 Navigation Sonar can be set by the user to scan any sector from 11 to 360° around the vessel. 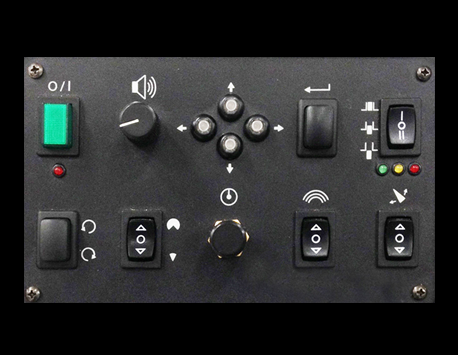 The sector can be oriented in any direction with the simple turn of a knob on the control panel. The EV860 is equipped with a very robust hydraulic hoist that can deploy or retract the soundome in only five seconds. 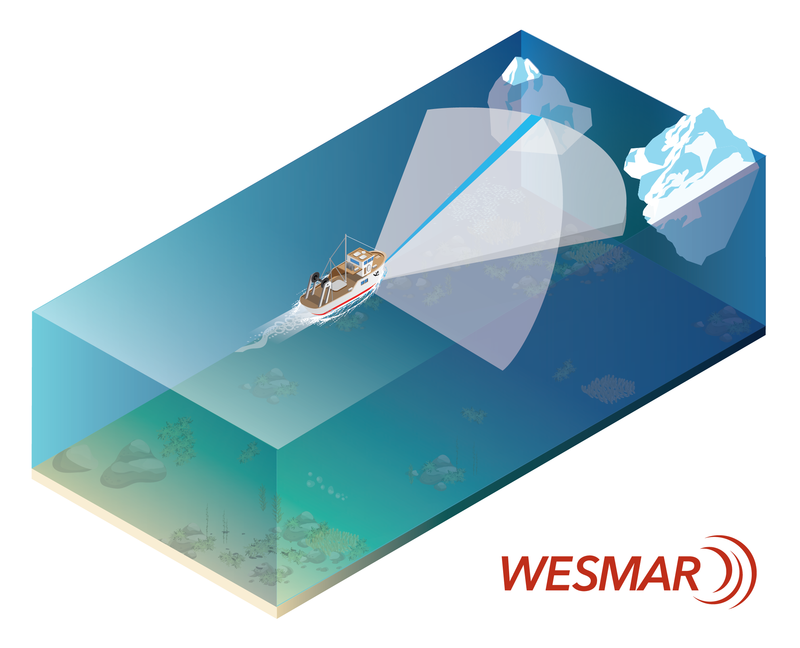 WESMAR sonars have a highly focused soundbeam that allows for detection of objects that would otherwise be difficult or impossible to detect. 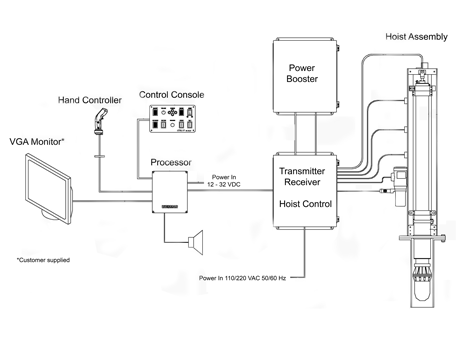 A portion of the 110 kHz transducer is used to create a wide sound beam that scans hundreds of meters in front of the vessel to identify the composition of the bottom. This allows the captain to steer the vessel towards desirable areas for anchoring and to avoid bottom features, such as reefs, which could damage the vessel or themselves be damaged by the ship or its anchor and chain. Monthly WESMAR product updates, stories, and news delivered right to your inbox!